Now, here's something you'll never see again, accept here on "Uncle Odie's" Collectibles. 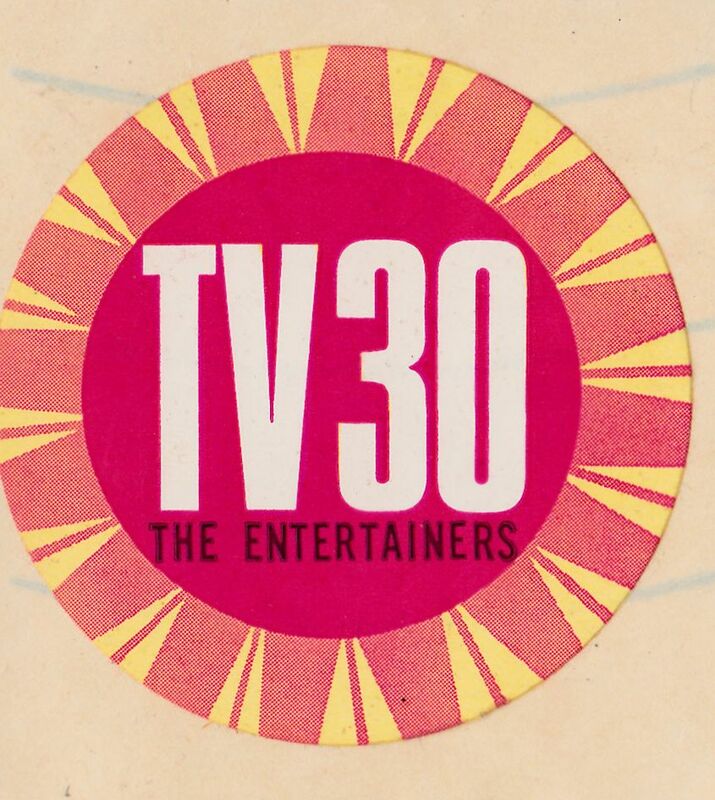 A set of four very rare promotional stickers issued by TV channel 30 of St. Louis Mo. 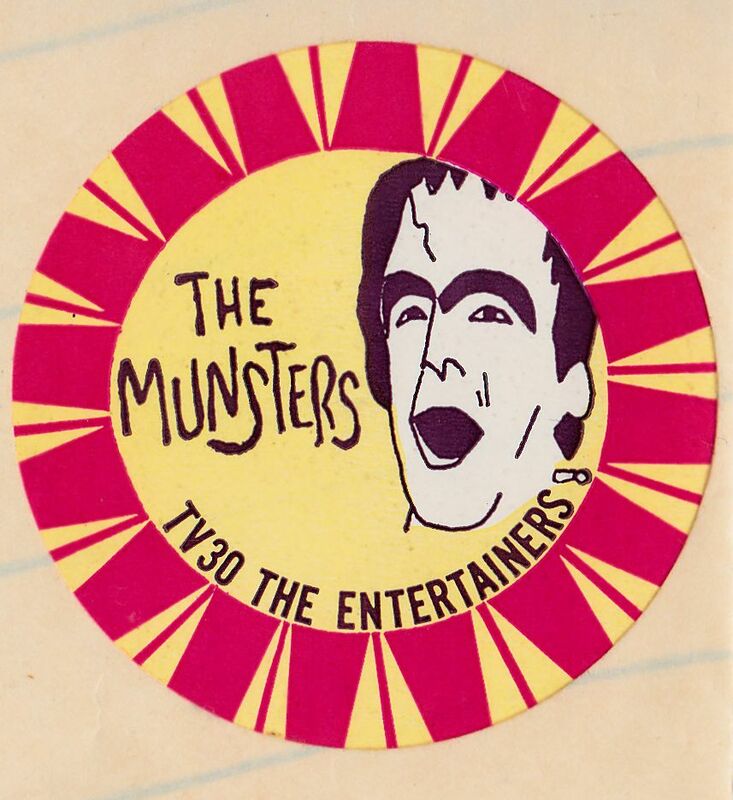 These were done in the early 1970's promoting reruns of, "The Munster, & "Lost in Space". 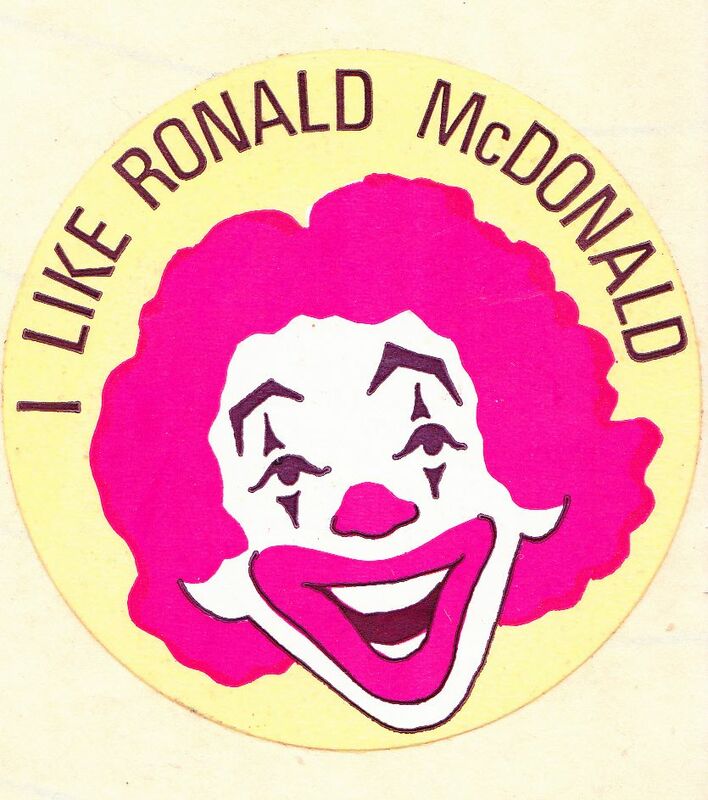 One of the advertisers were, "McDonalds". 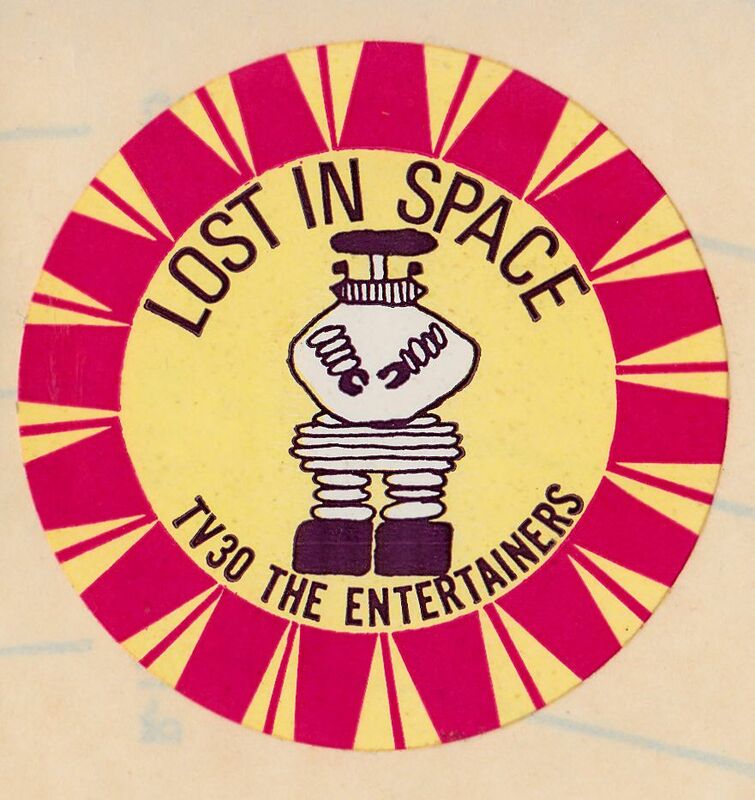 The four stickers are still attached to the original pull-off paper backing. This is an incredible lot, and I purchase these on July 22, 2001 from, Jim Jenkinson of Kansas City MO.